Another month has gone by and I had the opportunity to try the Craghoppers National Geographic Nosilife Adventure Long Sleeved Shirt on three more day-hikes. Over the past two months getting out has been a challenge due to work and school commitments. However, I do the best I can to get out even if it is just on the trails behind my house. 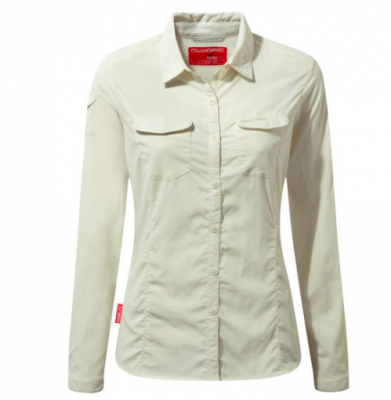 The Craghoppers National Geographic Noslife Adventure Long Sleeved Shirt arrived in a women’s size 12 and the color sea salt (light beige). I will say that I am very impressed with the initial appearance of this shirt. The shirt screams of quality from the fabric, looks stylish, and looks to be made well. This will be my final reporting on the Chaos Beatles 100% Organic Fedora Hat and over the last six weeks I have not changed my thoughts on this hat. 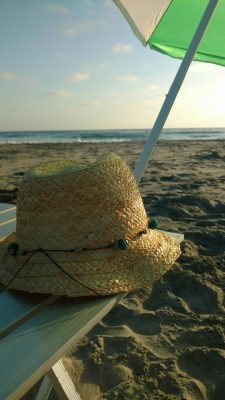 I have continued to wear it at the beach and around town after. 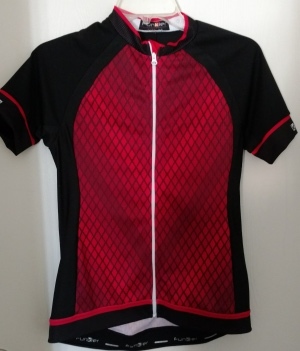 The Luciana jersey has been worn while mountain biking and while road riding five times over the past month. The temperatures during the rides were in the low 60’s to the mid 80’s. Read my final thoughts here. 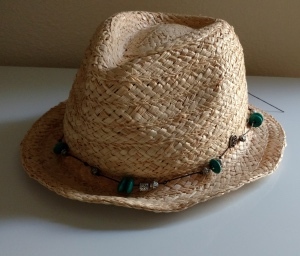 The Beatles Hat was worn over the past month to the beach in Oceanside California and while hiking in Utah in the Wasatch Mountains and Park City. The temperatures ranged from the upper 70’s to the mid 90’s. 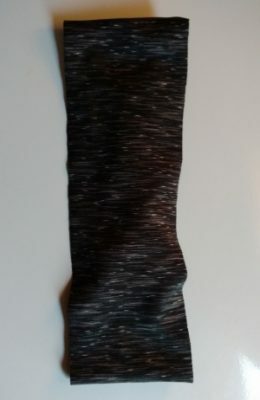 I picked up a BONDIBAND Headband at the Outdoor Retailer Show a few weeks ago. I have a love hate relationship with headbands. I love the concept of a headband, but during workouts or just in general they don’t seem to stay in place for me.